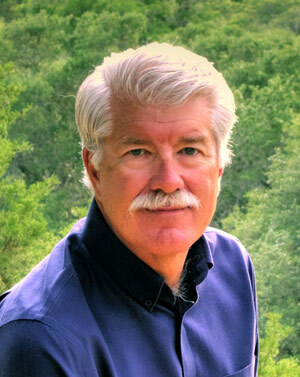 I had just completed a nonprofit strategic planning process involving board members and staff, and the board chairman had finished studying the strategic plan. He was not one to read a lot or put up with much process. He usually knew what he wanted and was known for getting things done, regardless of what might stand in the way. The plan included a series of goals, objectives, and actions to turn the organization around. All that was tied to projected budgets. Turnaround was among reasons I was there. Problems left unsolved, lack of professional management of personnel, legal action against the organization, underperforming fundraising, bickering among staff and volunteers, and worse plagued the organization. The plan dealt with these problems. He was right. So was I. All needed to be done. But we could not do them all at once. Some had to be done first, or at least done fast. Otherwise, the organization would further decline. My challenge was to initiate and complete the actions that were most critical to enabling the organization to ultimately complete all the actions, because the chairman was absolutely right. All were important, all were discussed in the nonprofit strategic planning process, and all needed to be done. The choice was obvious, and it involved a decision-making process I had used in previous turnaround work. That is to solve the problem that needs to be solved first. It may not be the easiest or hardest to solve, but after its solution, it becomes possible to solve the next most troubling problem. After the chairman declared he wanted everything done first, we went ahead and proceeded to take on the one problem that would provide the greatest stability to the organization, which then allowed us to take on the next problem. What would provide the organization stability? For that organization at that time, a dependable increasing funding stream would provide a period of stability during which we could make the other needed changes. The organization had a successful annual event based on an auction and consumer trade show, but multiple problems were affecting revenue and growth potential. Dealing with problems relating to planning and managing the event was the first and most important step in moving the strategic plan forward. An initial step was dealing with staffing problems. After that, staff and volunteers worked together to take corrective measures and adopt policies that created fair and open practices, in particular for donors. The result was an immediate affirmative response by vendors, donors, and attendees. Within three years of corrective action, gross revenue from the event doubled. Long before that point, we had progressively worked through the other goals and objectives of the strategic plan, all helping drive similar increases in financial measures and operating ratios in other aspects of the organization’s business. 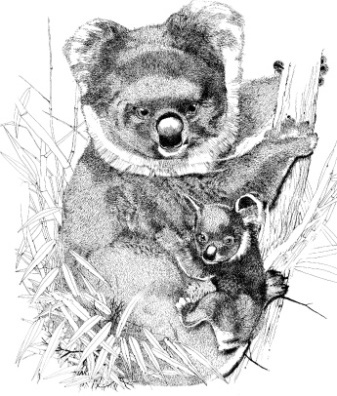 The key to building the organization was first creating a dependable (and increasing) annual funding base. For this organization that was driven by a well-managed, full-featured auction-event fundraiser. For many, maybe most, nonprofit charitable organizations, success starts with a secure, stable, annual funding base. The well-planned, well-managed annual fundraising event can provide that funding base and change the fortunes of an organization. 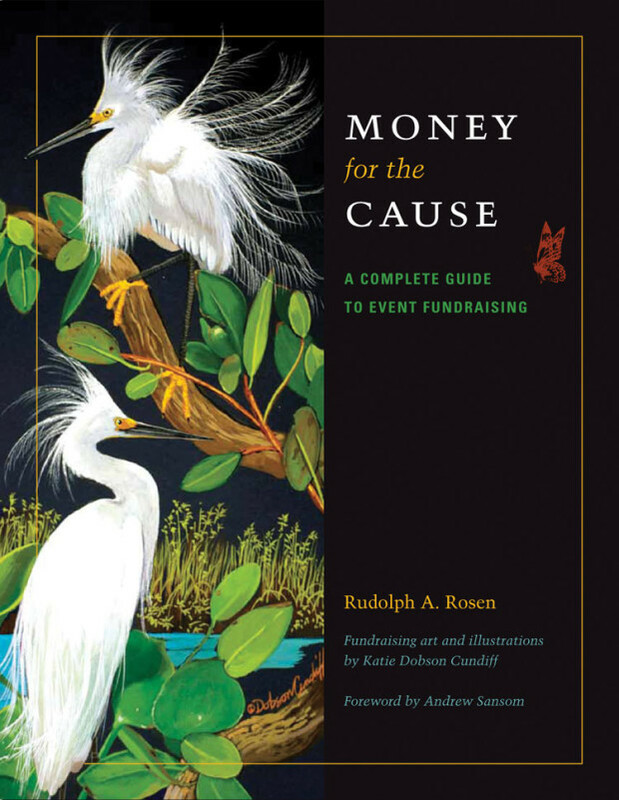 Excerpted and adapted from the book, Money for the Cause: A Complete Guide to Event Fundraising by Rudolph Rosen. 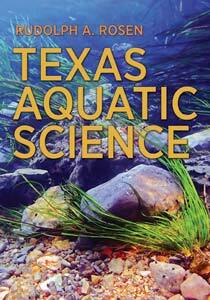 Texas A&M University Press.